Radius and Leadspace have both specialized in B2B predictive lead scoring, where various data signals indicate which leads and accounts might be the most fruitful. Yesterday, the two companies announced they were joining forces under the Radius brand. 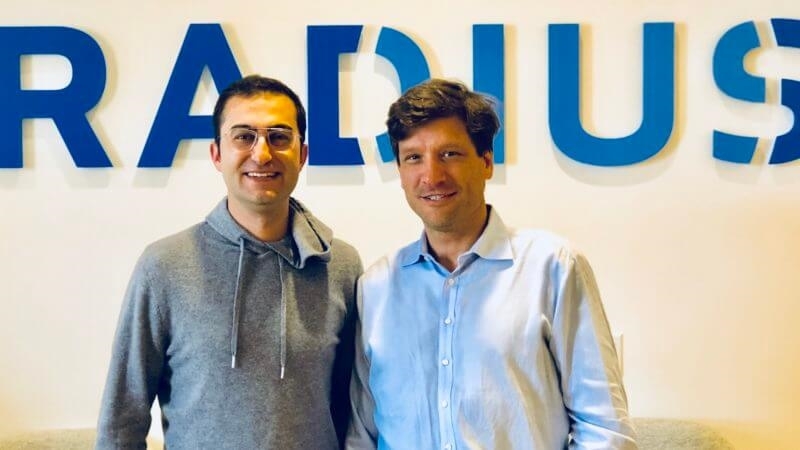 Leadspace CEO Doug Bewsher becomes CEO of the newly enlarged company, and Radius CEO Darian Shirazi is the new executive chairman. The question I posed to them: Why did these two similar companies want to merge? Bewsher said that the companies are complementary. Radius, he said, is focused on large companies that sell to small and medium-sized businesses, like American Express, while Leadspace is oriented toward large enterprises like Microsoft and Oracle. Shirazi added that Radius has been US-focused and wanted to go global, while Leadspace already is global. By combining, he pointed out, the new Radius is now global, with the scale to compete in this rapidly changing space. In fact, “predictive analytics” is becoming so commonplace that martech evangelist Scott Brinker dropped it as a category from the 2018 Marketing Technology Landscape because many platforms now feature some kind of prediction. He added that, in terms of positioning in this evolving category, Radius can now scale up its Network of Record, where customers agree to share their anonymized first-party data. This helps keep data quality high, he said, such as the right phone number for the right account or lead. Shirazi noted that Leadspace also contributes high-quality contact info. For at least the next six months, customers of the new Radius will be able to use the separate dashboards, which will address an increasingly combined dataset. Eventually, the dashboards and data platforms will fully combine.